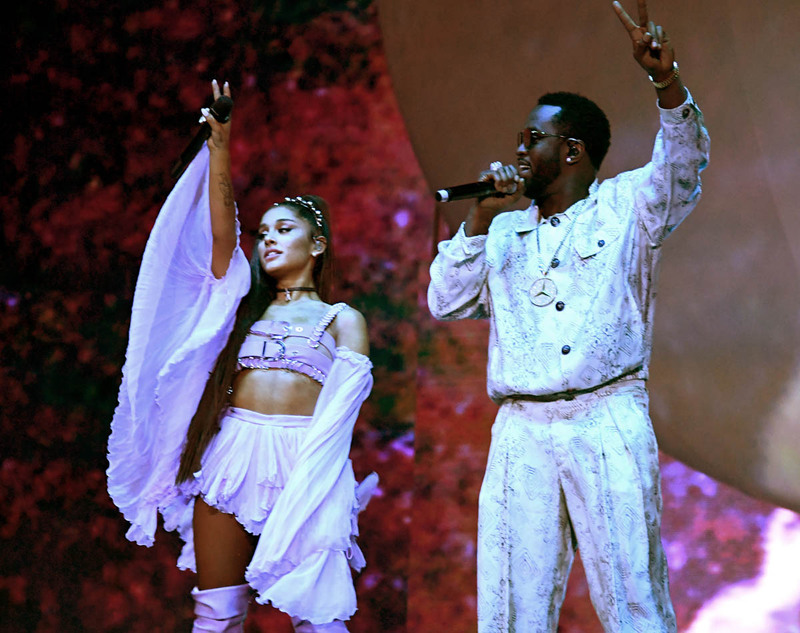 Ariana Grande was the major headliner last night to conclude the first weekend of Coachella 2019. 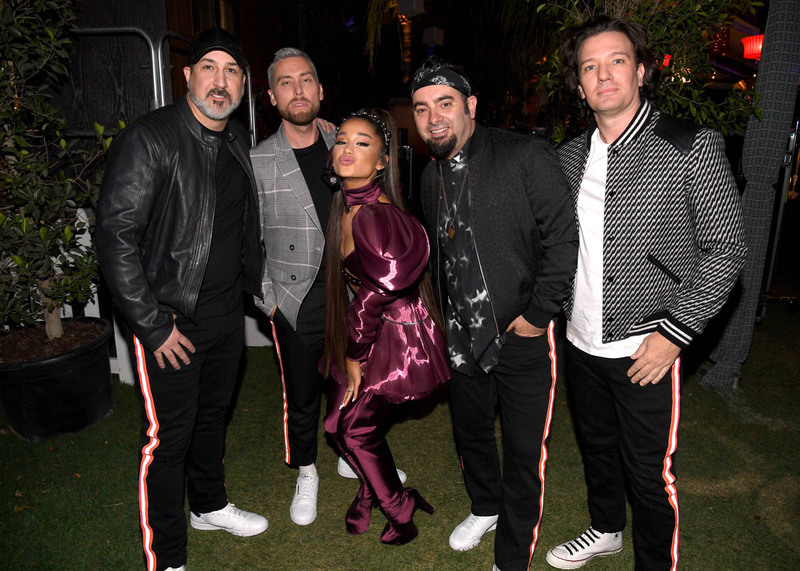 And, as she has done consistently over the last year and a half, she delivered – strong presence, vocals, set, showing her work all around, and then there were the special guests. 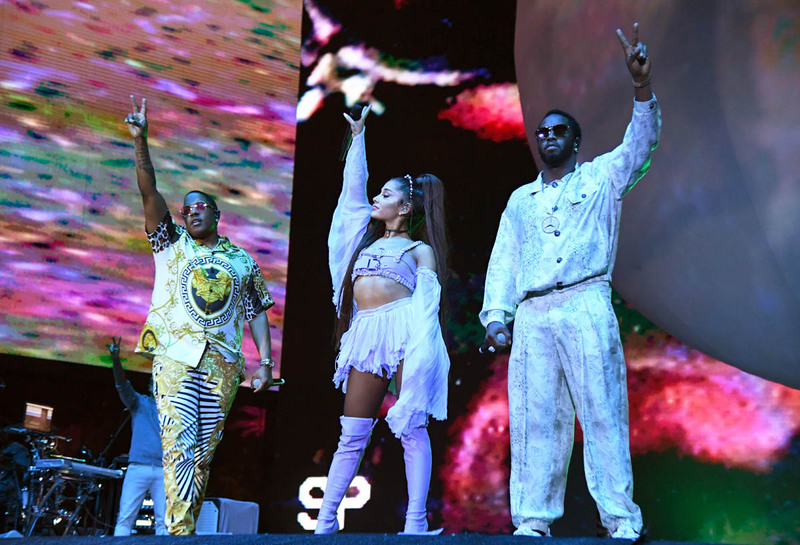 Since there were apparently audio problems during Nicki Minaj’s appearance, let’s focus instead on the others, like Diddy and Mase, who came out to honour fallen artists, Biggie, Tupac, Nipsey Hussle, and Mac Miller. And *NSYNC. 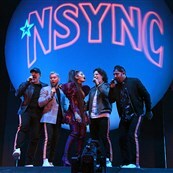 Some people are saying that it was an “almost” *NSYNC reunion. I’m saying it was the best *NSYNC reunion. Because the best member of the band was accounted for – that would be JC Chasez. 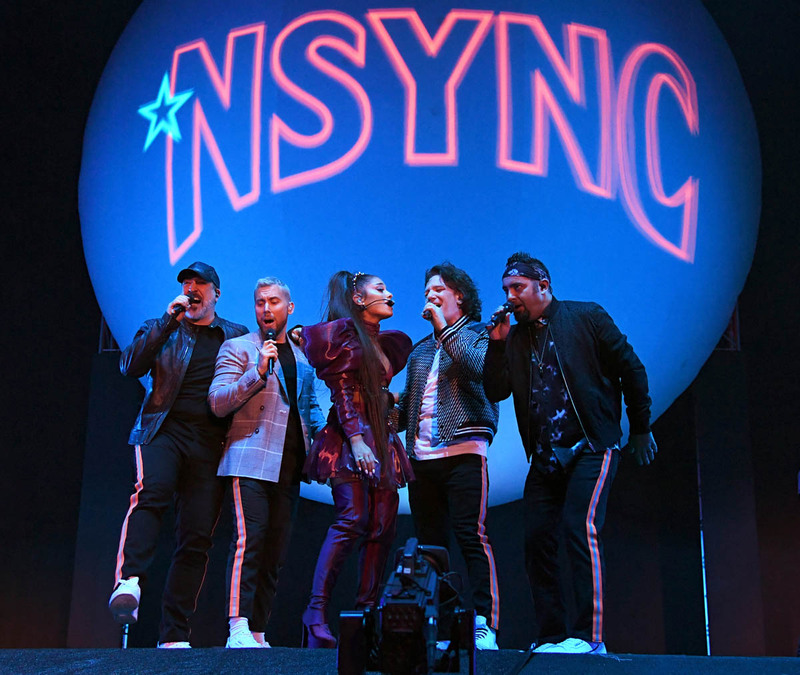 And all you need from there is Ariana, the newest member, who said that she’d been “rehearsing [her] whole f-cking life for this moment”, so what more do you need? Watch this and tell me what’s missing. The answer is NOTHING. Also…LOL…JC too is wearing the hairstyle of the moment. I like the rhythm of how she’s setting up her shows – the balance of energy and chill, that she’s becoming more and more commanding on her stage. In the study of pop culture, going to Ariana Grande is now an essential requirement. And if you had told me I’d be saying this three years ago, I would not have believed it. But this is what you want from an artist and how she evolves and manages her career. These are the best surprises.